Melissa joined our team in 1993. 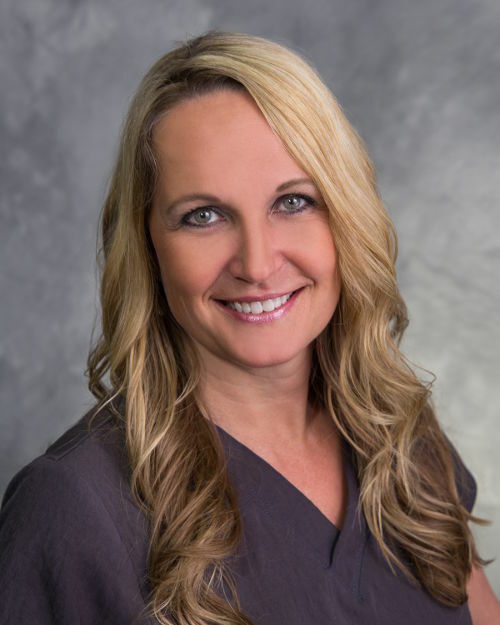 She enjoys educating our patients, making their appointments comfortable and building long term relationships . Melissa lives in Forest Hills with her husband Neil. She has two boys, Alex and Nathan, and three dogs. In her spare time she enjoys photography, traveling and a variety of outdoor activities.